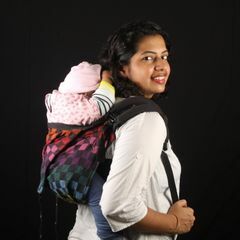 A one to one Video consultation with a Certified Babywearing Educator on the types and usage of carriers appropriate to your child's developmental stage and your lifestyle requirements. 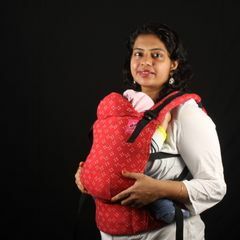 Recommended for new baby wearers, particularly for those with newborns. One carrier of each type will be Shipped ahead of the appointment. Combinations of carriers can be chosen as well from the packages listed. Time and date as mutually agreed. Package includes a 3 day period of free usage beyond which regular rental rates will apply.